In this year’s Budget speech, Finance Minister Heng Swee Keat talked about how businesses need to use digital technology, embrace innovation, and scale up in order to stay competitive and grow. In line with this, Singtel has partnered e-commerce company Lazada Singapore to launch a dedicated portal hosted on Lazada for local small and medium enterprises (SMEs) to advertise their offerings and tap on a wider online customer base. Lazada is reputedly Southeast Asia’s biggest e-commerce platform, with a foothold in markets including Indonesia, Malaysia, the Philippines, Singapore, Thailand and Vietnam. As such, Lazada’s CEO Alex Lanternier claims that the portal – dubbed the ‘99% SME e-marketplace’ – will enable advertisers to reach over 3.5 million visitors monthly. Additionally, Bill Chang, CEO of Group Enterprise at Singtel, said that this portal “provides SMEs with an online marketing platform with no additional on-boarding costs to better scale their businesses in the e-commerce space”. In Committee on the Future Economy’s recently released report, it also recommended SMEs to obtain expertise and financing support to help them adopt digital technologies. On this note, Singtel has been training SMEs to establish an online presence and adopt digital marketing solutions. This new portal is apparently the first effort of its kind in Singapore to support local SMEs in the fast-growing e-commerce market. The portal is also part of the nationwide 99% SME campaign, which was launched in 2015 by Singtel and DBS, together with the support of partners such as MediaCorp and SPRING Singapore, to rally Singaporeans to use products and services offered by SMEs. The campaign name derives from the fact that SMEs make up 99 per cent of all enterprises in Singapore. On the campaign’s website, SMEs can list retail promotions and Singaporeans can pledge to shop and dine locally. The participating SMEs currently hail from verticals ranging from fashion, food and beverage, IT & electronics, lifestyle and travel. For the inaugural campaign, Singtel utilised its Amobee Brand Intelligence to aggregate and analyse online sentiment to help retailers better understand and engage their customers. It also leveraged social media to get consumers to learn what SMEs have to offer. In an interview with The Straits Times, the owner of eatery Le Steak by Chef Amri, Amri Azim, said that he was excited to see the conversion of “eyeballs into footfalls” through this campaign, which helps to promote more traffic through advertising and social media buzz. 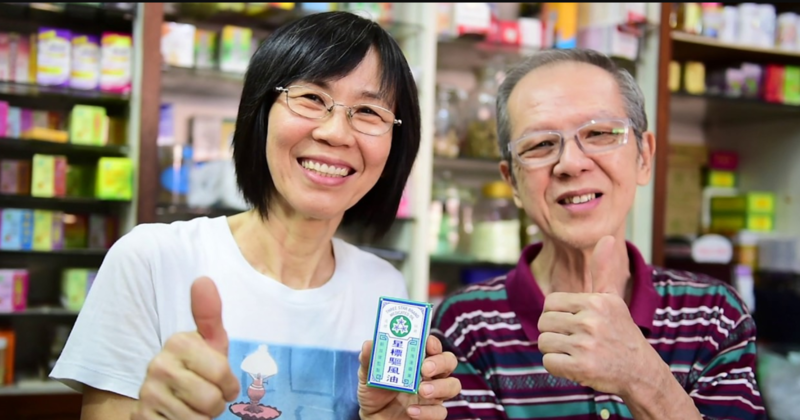 Essentially, the campaign hopes to raise awareness among Singaporeans to support local SMEs as they serve as the “backbone” of Singapore’s economy – they employ 70% of Singapore’s workforce, and contribute to nearly half of our GDP.